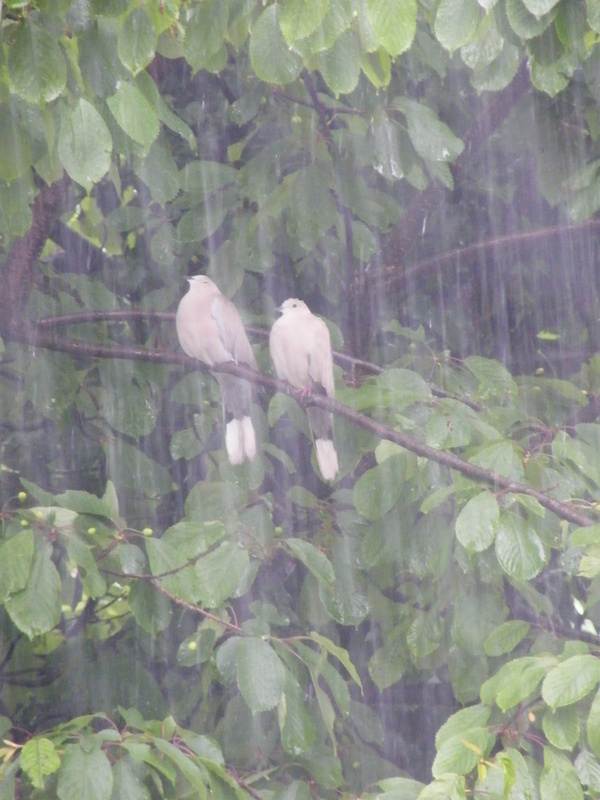 The end of the first week of June brings a predictable change in the weather. The so-called “return of the Westerlies” or “June monsoon” has arrived with heavy downpours over most of western Europe. 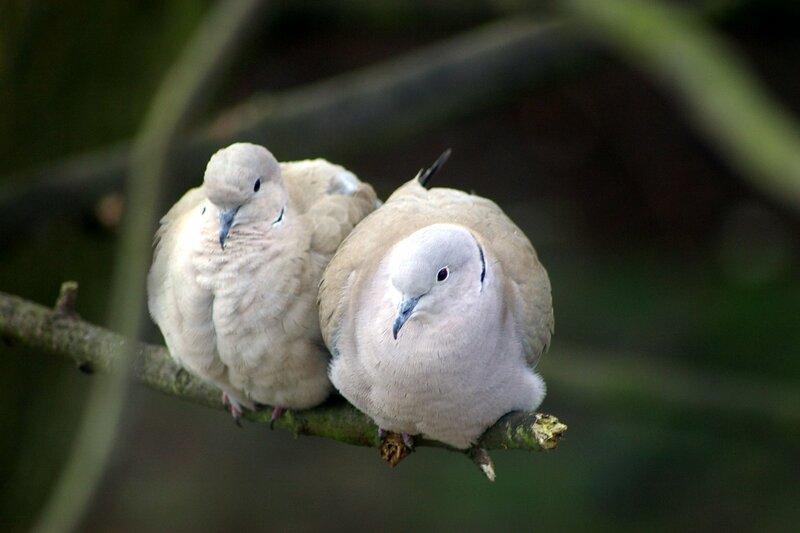 These collared doves seemed content to sit it out and wait for sunnier times.